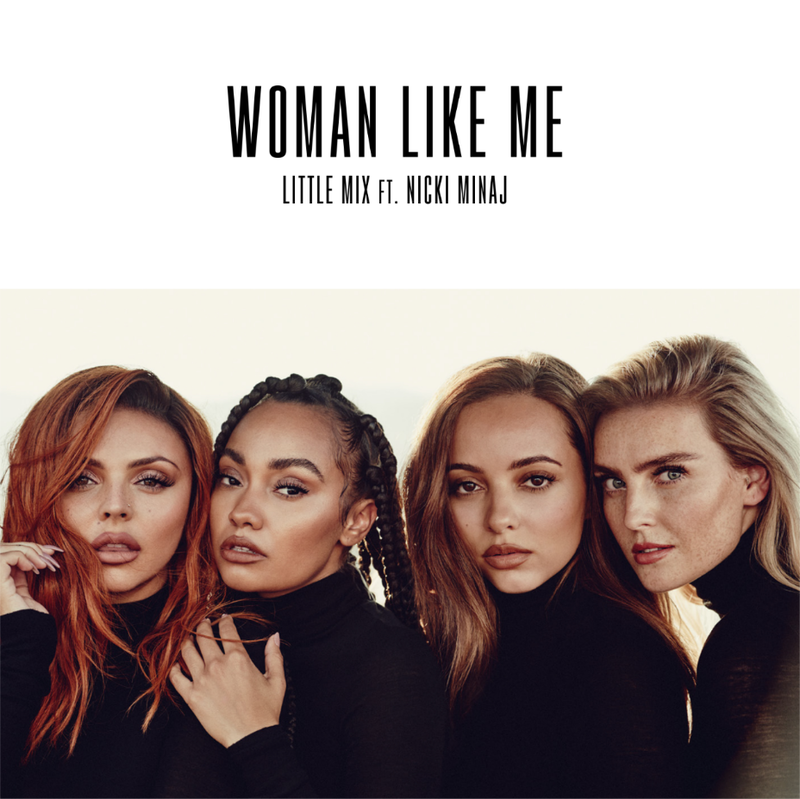 The ladies from Little Mix are back today, teaming up with Nicki Minaj for their brand new single ‘Woman Like Me’. It’s their second release for the year, following on from ‘Only You’, their collaboration with Cheat Codes. Only this time, they’re the lead artist, with Nicki Minaj playing the supporting role. According to their label Sony, it’s a coming of age story; Jesy, Jade, Leigh-Anne and Perry maturing into the fine young women they are. According to their label Sony, we should expect a new Little Mix album in November. Further details on that are expected shortly. Watch this space. In the meantime, take a listen to the track below via the lyric video.